The Yemeni Media Union called on Sunday for the United Nations and the international community for urgent humanitarian intervention aimed at lifting the siege and media embargo imposed by the Saudi-led coalition on Yemen. In a statement issued by the Yemeni Media Union, it mentioned that the United Nations has issued a comprehensive ban on journalists from visiting Yemen and covering war as confirmed by the International Press Network (IRIN) in its latest report. The Union of Yemeni Journalists calls on the United Nations and the international community for urgent humanitarian intervention in order to lift the media embargo imposed by the Saudi-led coalition on Yemen. 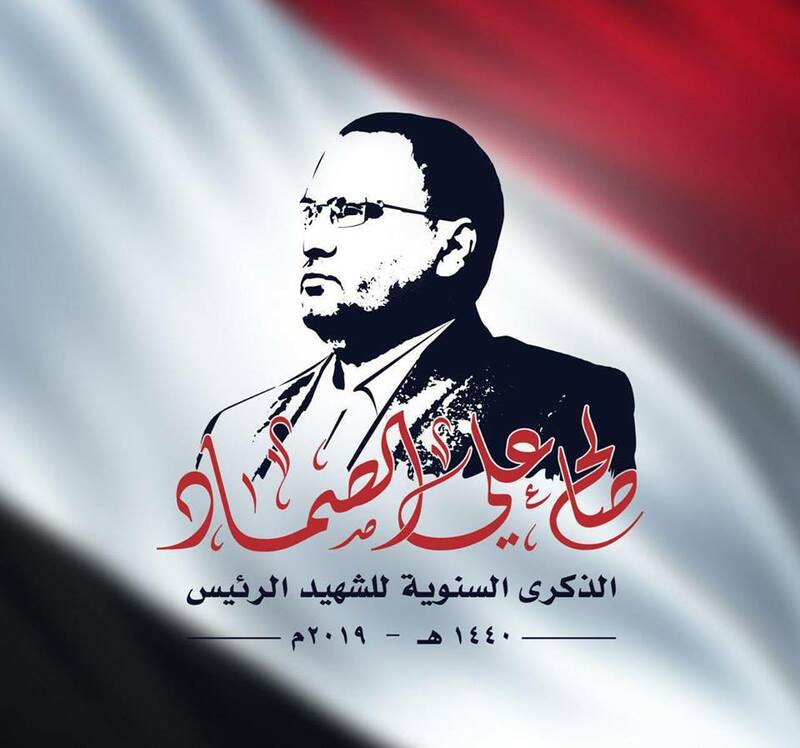 The continuation of the blockade and the media embargo means further blackout and the disappearance of the truth regarding the crimes of the aggression against the Yemenis and its humanitarian repercussions. This rings the alarm and yet the United Nations is unable to carry out its humanitarian mission in Yemen in accordance with the Charter of the United Nations. 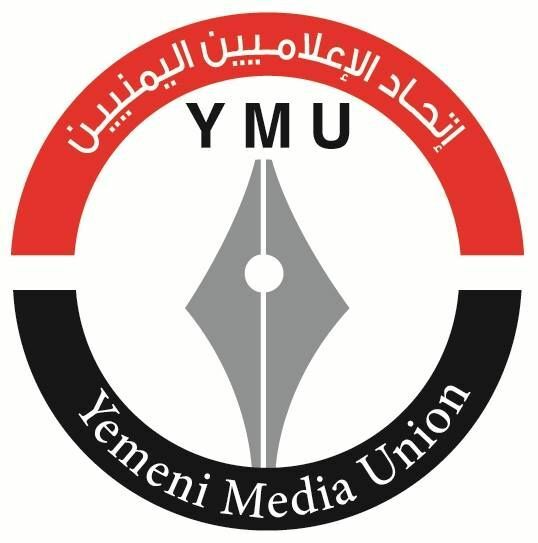 The Union stresses that the state of media prohibition and the banning of international journalists from visiting Yemen and covering war have increased in recent times after the United Nations received comprehensive orders not to allow any journalist to travel to Yemen, as confirmed by the International News Network (IRIN) in its latest report. IRIN noted that many journalists abandoned the coverage of the war in Yemen, and some of them often risked using dangerous alternative routes. The Saudi-led coalition has blocked international media from covering up in areas controlled by the Ansar Allah and their allies and has even prevented coverage of hunger, cholera and civilian casualties in air strikes, British journalist Ayona Craig told the network. Researchers from Amnesty International and Human Rights Watch have received almost a year’s notice from the United Nations that they are no longer allowed to travel to Sana’a with United Nations air transport services.